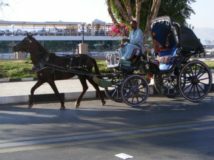 The horse carriage will take you to explore the city of Aswan. It will take you to the back streets. 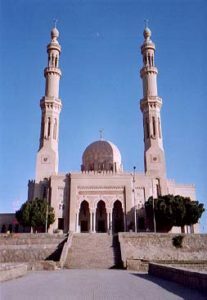 You will stop by the famous and oldest mosque of EL Tabya if is not prayer’s time . You will be satisfied that you don’t miss this tour.